Herb Plants- A variety of leafy plants often fragrant or aromatic. A few herb plants are rosemary, cilantro, basil, and mint. Herbs used in food preparation, medicines, and beauty products. Grasses can be annual, biennial, or perennials depending on the plant type. Herbs grow in planters or in-ground. Indians also utilized many plants for the medical benefits. 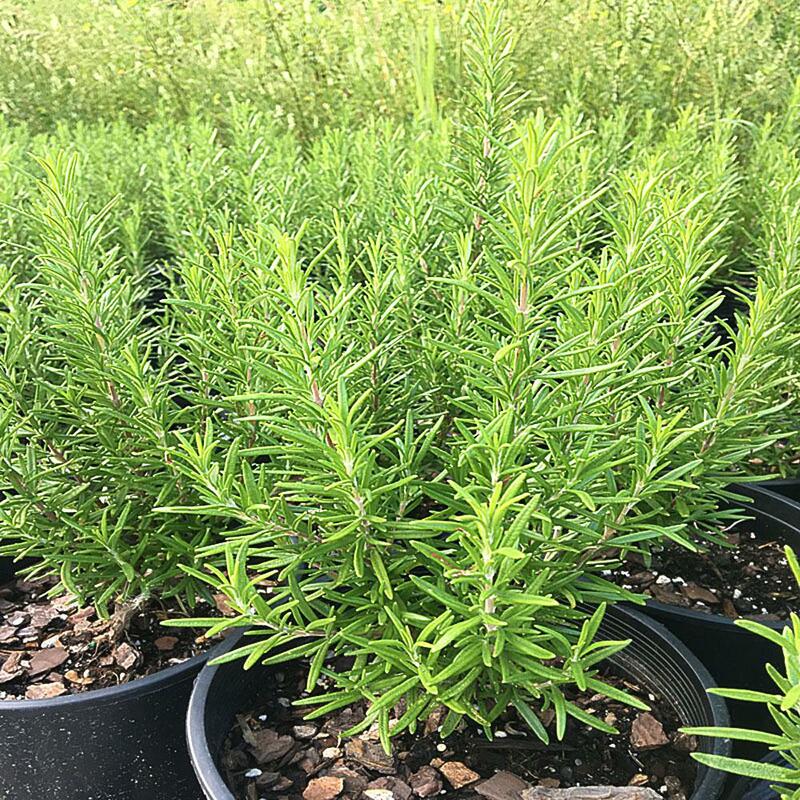 Our plants are native wild collected and never any herbicides, insecticides or pesticides. They are harvested deep in the woods and hills of Tennessee. Many coming from the mountains deep where most people have never seen. Our wild collectors get fresh herb roots, and we ship after they are brought in to our facility. Many selves- grown herbs are used for medicinal purposes. Echinacea and goldenseal are two such herbs. Both herbs are natural to grown and are said to help boost the immune system among other healing qualities. Herbs are usually made into teas and ingested in a liquid form. Compared to modern medicine, medicinal herbs are very inexpensive to purchase. Buy this herb online at https://www.tnnursery.net/golden-seal/ for .69 cents. 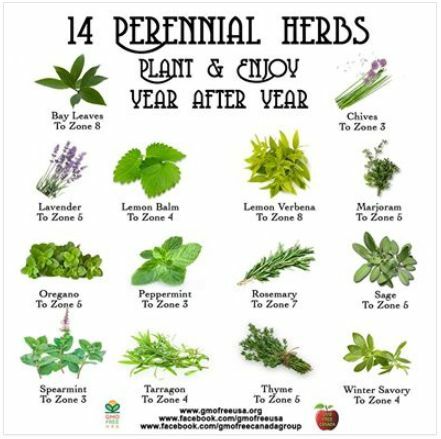 Herbs are relatively easy to grow. Echinacea is a fast-growing plant. They grow in partial sunlight to full sun. The plants should space about 24 inches apart. They prefer soil that is neutrally balanced and well-drained. They are drought tolerant. They enjoy their space, so weeds need to be kept under control. Their beautiful purple flowers bloom in June and last until mid-fall. Goldenseal plants prefer the shady part of the garden. They should be planted about 6 to 8 inches apart. The soil needs to be well-drained. This plant, however, is a slow grower. Flowers will not make a showing for about two years after planting. It is recommended that harvesting of roots does not take place for at least three years after planting. Once the roots are dug, they can be kept for a few years. This herb is considered an endangered species in many areas due to its popularity not matching its growth rate. However, it can be found talking about buying it online at https://www.tnnursery.net. The process on how to make herbal teas is a relatively simple one. It is as simple as boiling water and adding the herbs. Herbs usually steep in the water for 3 to 5 minutes depending on the desired taste. One thing to remember is if using fresh herbs the amount needed will be double that of using dry herbs. Herbal tea can be drunk cold and or hot. Herbal teas need to be refrigerated, and can also be frozen. There are many medicinal uses for herbal tea. They are known to provide a sense of balance to one’s system. They are known to give cold and flu relief. Headache cures and resolving stomach issues are also favorite uses of the herbal teas. To use herbal teas for this kind of ailments, it is recommended that the tea drinks in small portions several times during the day.